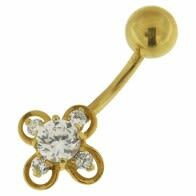 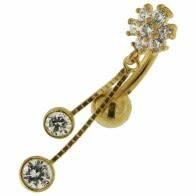 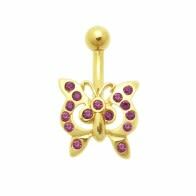 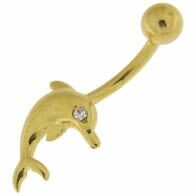 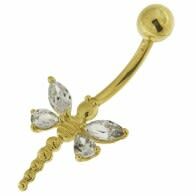 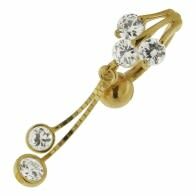 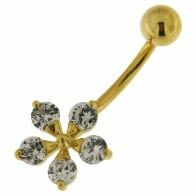 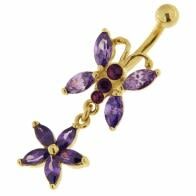 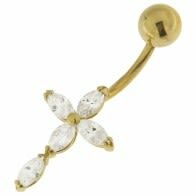 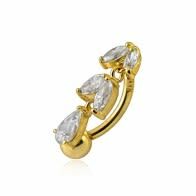 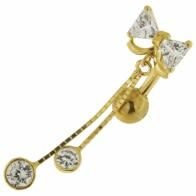 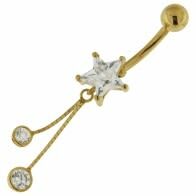 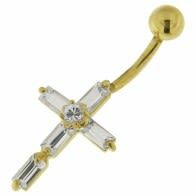 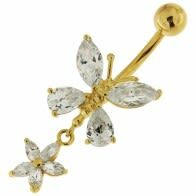 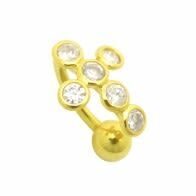 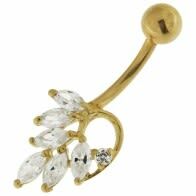 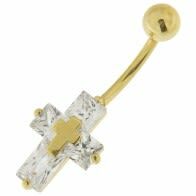 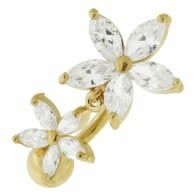 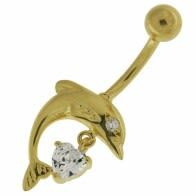 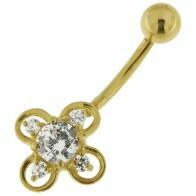 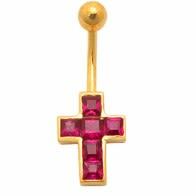 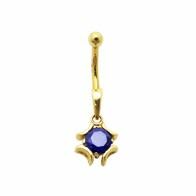 Our range of gold body jewelry online is one to impress you thoroughly. 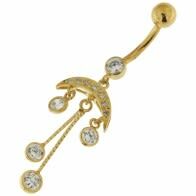 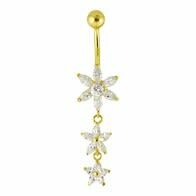 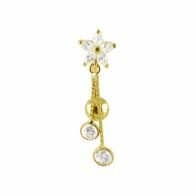 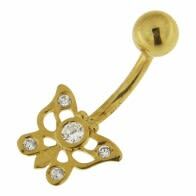 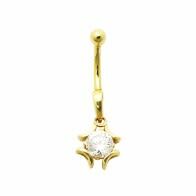 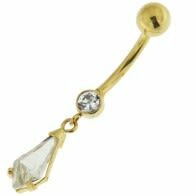 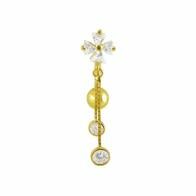 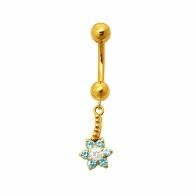 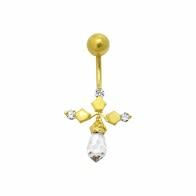 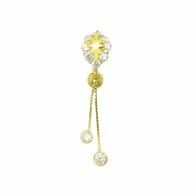 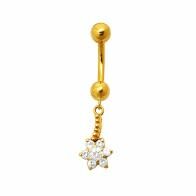 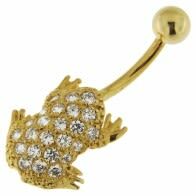 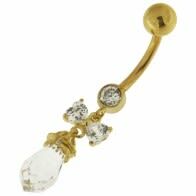 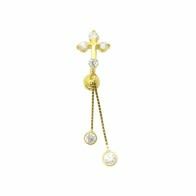 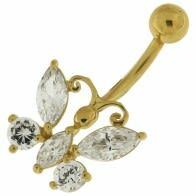 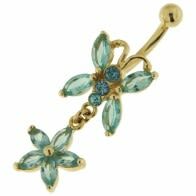 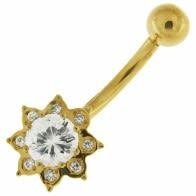 We have beautiful and stylish belly rings in gold and danglers available in multiple patterns and new and creative designs; all made to spice up your looks and make heads turn. 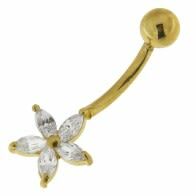 Shop with us and see the difference today!